Santa Rosa Beach, FL — (June 2, 2015) — Murray Balkcom, Realtor and Broker Associate joined the dynamic real estate team of 30A Local Properties today. 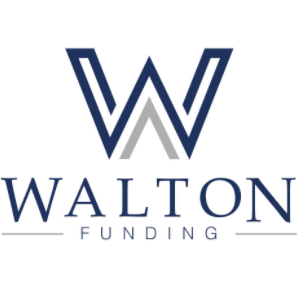 Balkcom has lived in South Walton for 15 years selling real estate, and his expertise lies in conducting in-depth market research for the area which has made him a go-to resource in the community and for his buyers and sellers. Balkcom moved to Santa Rosa Beach from Asheville, North Carolina and quickly became involved in the community by attending county commissioner meetings, posting on SoWal.com’s forum as “Smiling Joe” where he stayed behind during Hurricane Ivan and took photos of homeowners houses and beach conditions, reporting back to them the status of their property. From there, Murray sold real estate and went onto become the managing brokerage for The Premier Property Group. 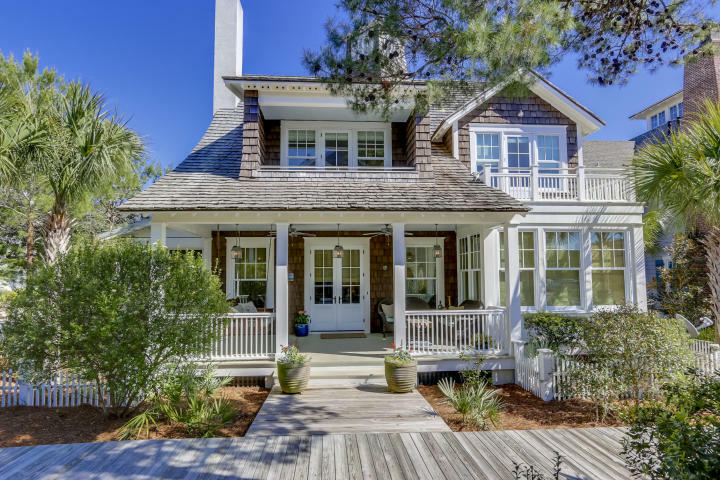 “30A Local Properties provides the perfect environment to expand the services I offer to sellers and buyers. With Bobby Johnson and Jack Emerick as owners, added energy with years of experience in the real estate and banking industriesare brought to the table. I’m truly excited to be part of an exciting team,” says Balkcom. 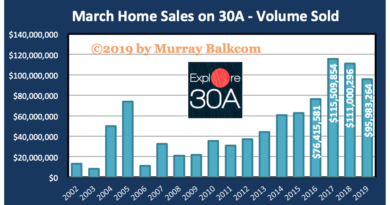 30A Local Properties is the perfect fit for Murray to now focus exclusively on real estate sales as the company is very involved in the community, giving back and also fostering a healthy work environment. Agents meet every week to clean up the beach and give back to the area that has given so much to them. A trainer comes to 30A Local Properties every Friday morning for agents to join in on a robust workout, if they choose. 30A Local Properties, located in Grayton Beach was founded by local Realtor Bobby Johnson and Jack Emerick two years ago and has grown exponentially in those two years. “From day one opening 30A local properties we knew that this company would grow with people/locals like Murray. Murray is one of the most committed agents I have ever met to his buyers and sellers! He focuses on doing what’s right and not what’s best for him. We are honored to welcome him aboard our ever-growing team of locals.” says Bobby Johnson, co-owner. Balkcom lives in South Walton with his wife, Rebecca and their two children, Lake and Georgia and enjoys kayaking, photography, and exploring the nature trails throughout the area.